A Foreign Office official, who was a possible leak, is found murdered. 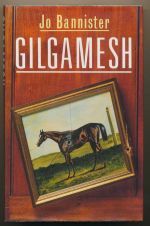 The fifth book in the Corinth and Browne series. Lord Corinth is persuaded to help save Verity's lover from Franco's firing squads. 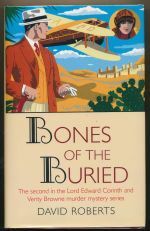 The second book in the Corinth and Browne series. When the remains of a WW2 aircraft are uncovered forty years on, two bodies are found instead of one. A trespasser makes a shocking discovery in a converted church. 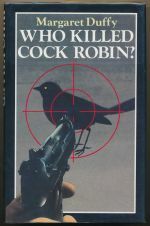 The fifth book in the Harry Devlin series. 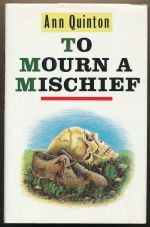 An amateur criminologist tries to persuade Harry that the perpetrator of a thirty-year-old murder is still at large. 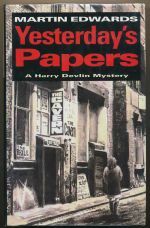 The fourth book in the Harry Devlin series. 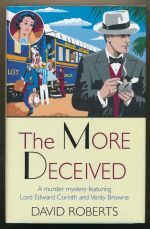 The wife of Harry's best client disappears without trace. 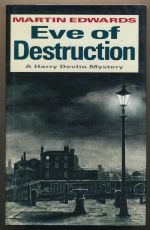 The second book in the Harry Devlin series. 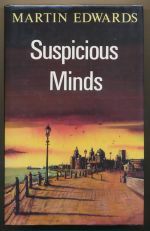 Ingrid Langley is kidnapped before she can reveal information on the murder of two MI5 colleagues. Elvis Cole is hired to track down the wife of a famous Hollywood director. 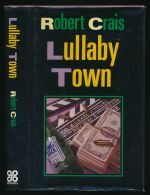 The third book in the Elvis Cole series.